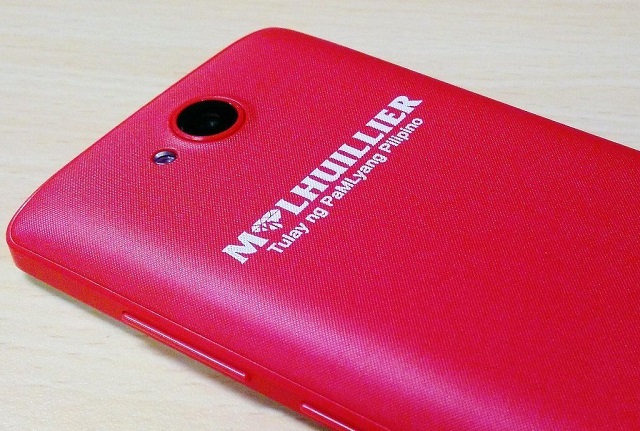 Starmobile makes custom smartphone for MLhuiller. Leading pawnshop and remittance chain, MLhuiller, taps Starmobile to make its customized Android smartphone targeted for its employees and customers. The MLhuiller smartphone will be the modified version of the Starmobile PLAY Five which comes with a pre-installed MLWallet App from MLhuiller. The Cebu-based company believes that the smartphone will serve as a tool to empower its employees in embracing the increasing influence of mobile/digital technologies in the remittance industry. 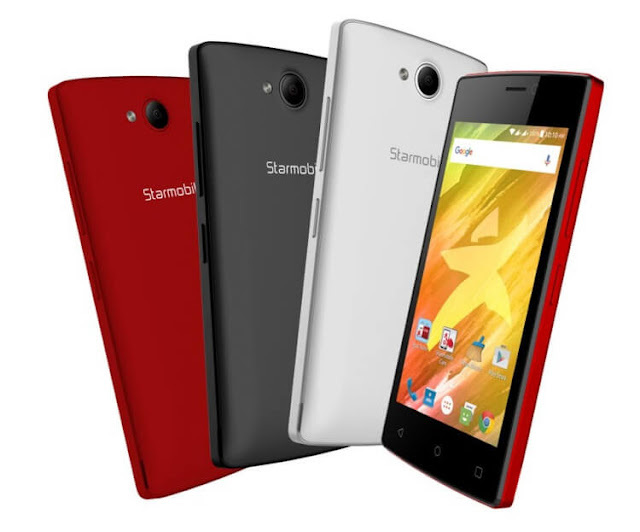 The Starmobile PLAY Five is a quad-core smartphone powered by a Spreadtrum 7713C SoC and 512GB of RAM. The handset packs a 4-inch display, Android Marshmallow and dual SIM capabilities.